A seemingly small drip can progress to an alarming leak if you don’t spot it right away. Imagine what could happen while you’re away on vacation. 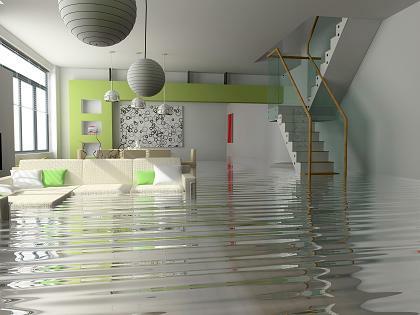 Water damage is number one when it comes to costly home repairs. Ask any insurance agent. In the form of flooding rains, ice dams or melting snow, water damage ruins property, invites mold and compromises your home’s comfort and safety. The good news is you can install systems and practices to guard against it happening to you. For example, you can install an emergency battery back up on your sump pump “just in case” the primary system should fail due to age, lightning strike, interruption in electric service or another unforseen event. Western Reserve Plumbing will come show you how to drain down water, learn how to restore water and gas service upon your return, and perform a whole house check for general safety so you can leave home with peace of mind.